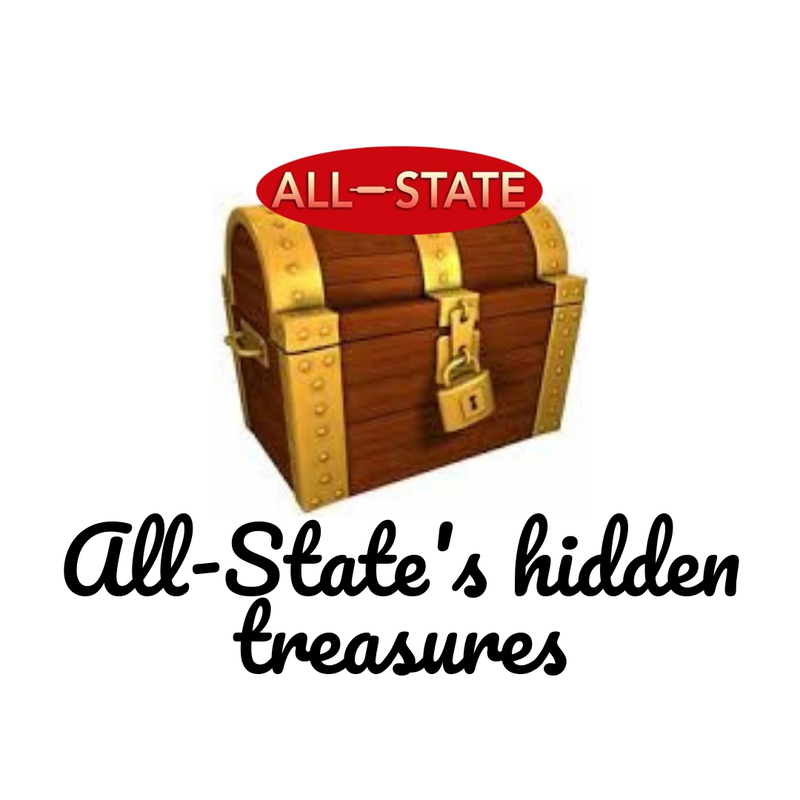 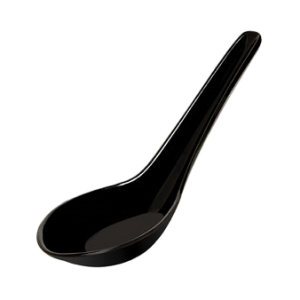 Hidden Treasures™ Won-Ton Soup Spoon .65 oz. 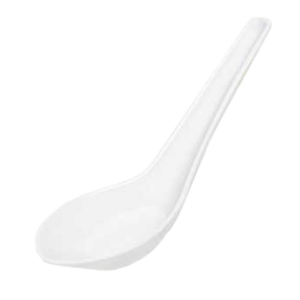 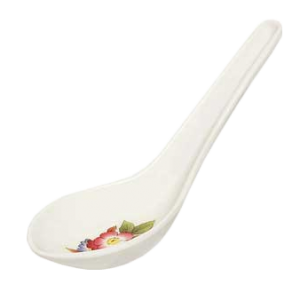 Water Lily™ Won-Ton Soup Spoon .65 oz. 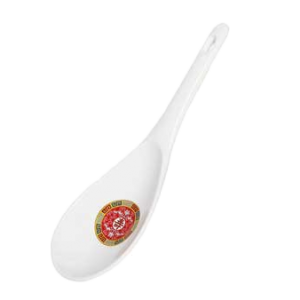 Tea Rose™ Rice Ladle 2 oz. 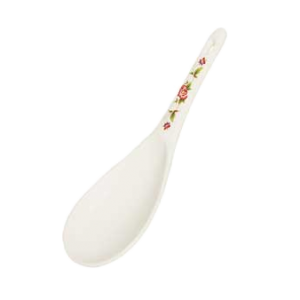 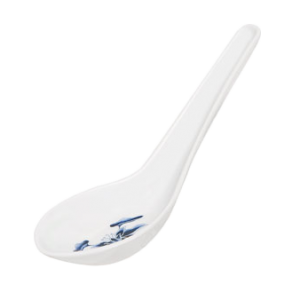 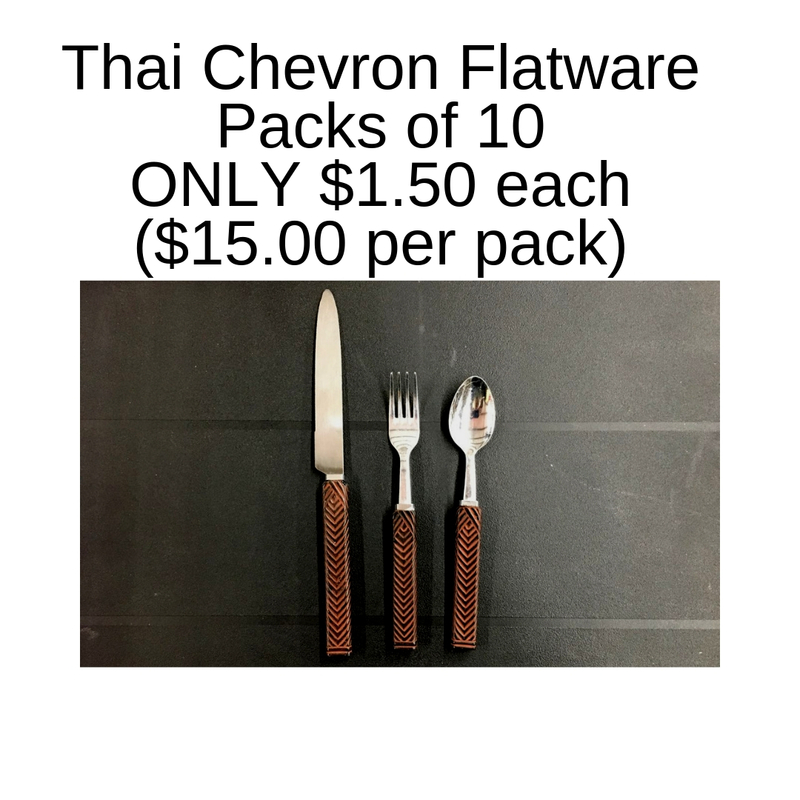 Tea Rose™ Won-Ton Soup Spoon .65 oz. 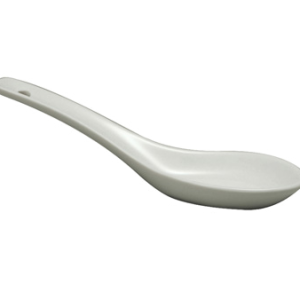 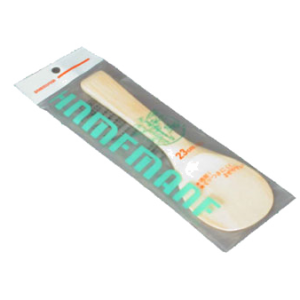 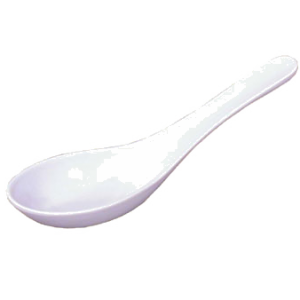 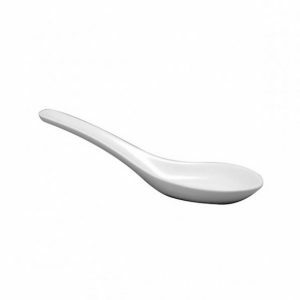 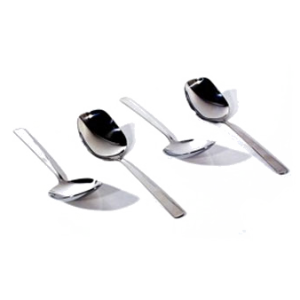 Longevity™ Rice Ladle 2 oz.